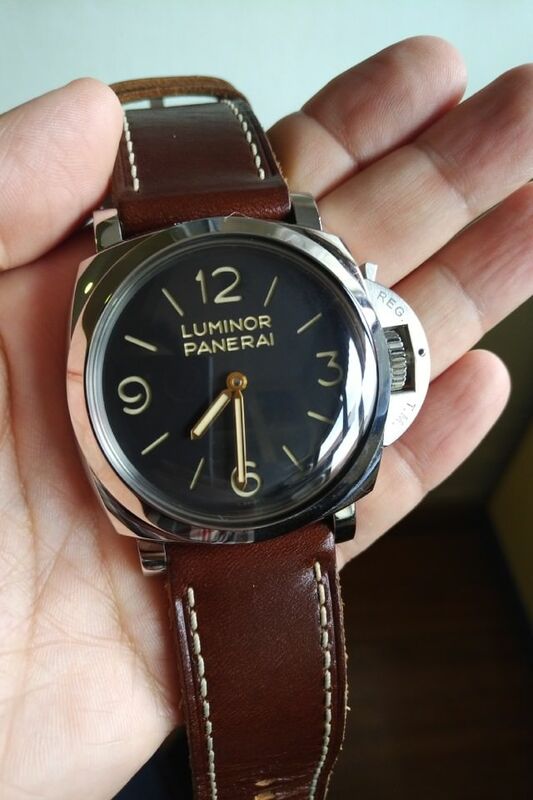 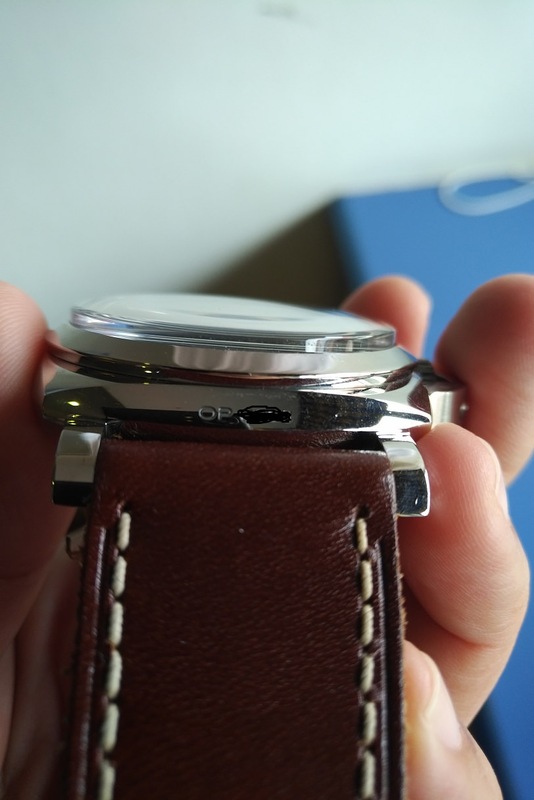 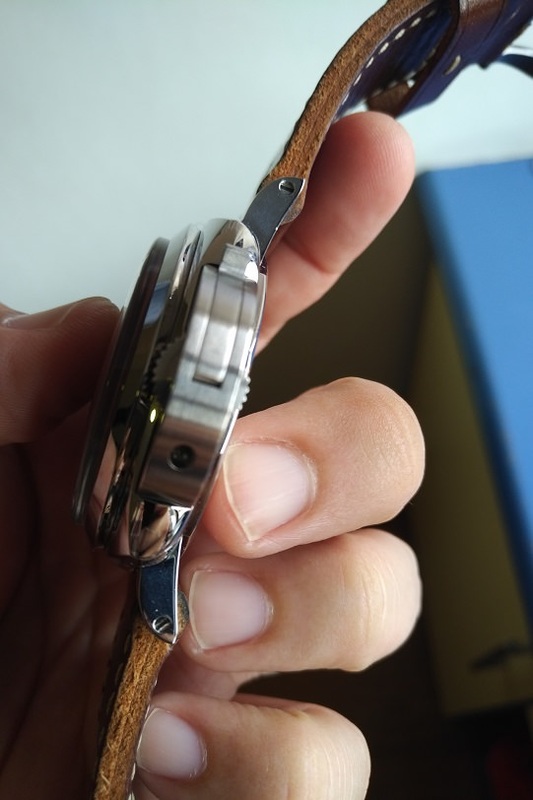 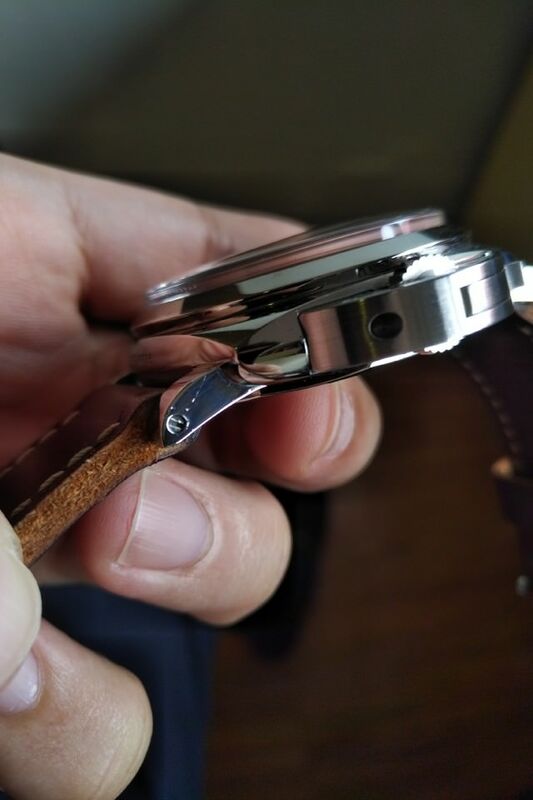 : For sale is my used PAM 372 in very very good condition. 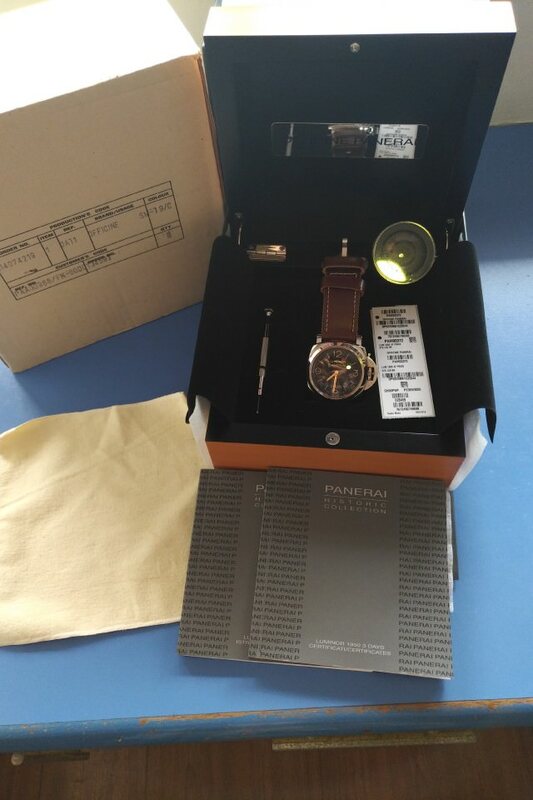 : Watch bought in year 2016.
: overall watch case is flawless. 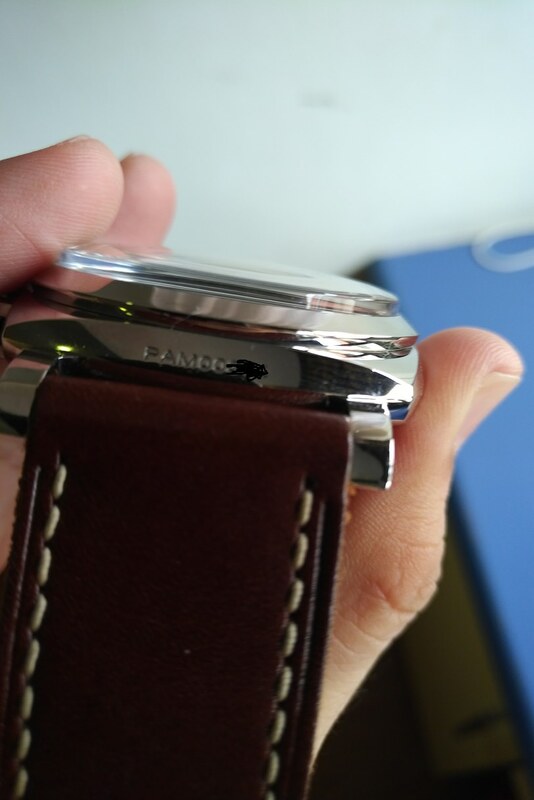 : winding and power reserve. 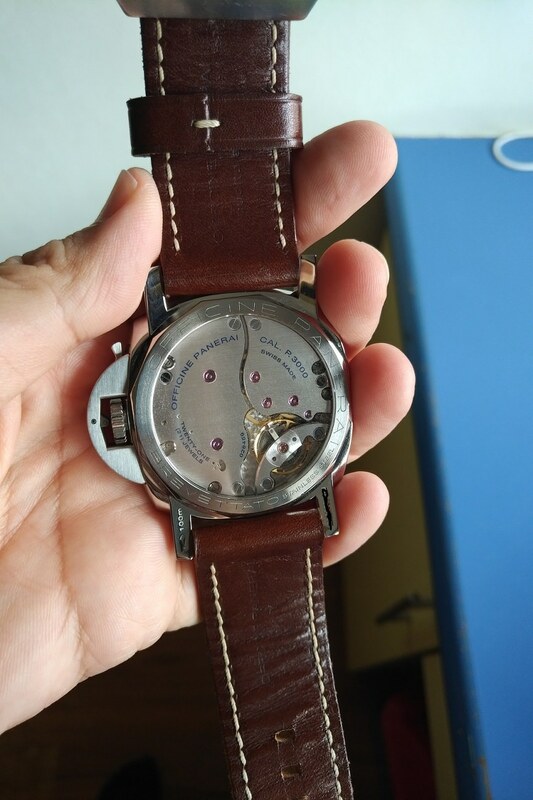 : Leather strap still in good condition.